MEDITECH South Africa (Pty) Ltd provides integrated software solutions to meet the information needs of healthcare organisations in Africa and the Middle East. 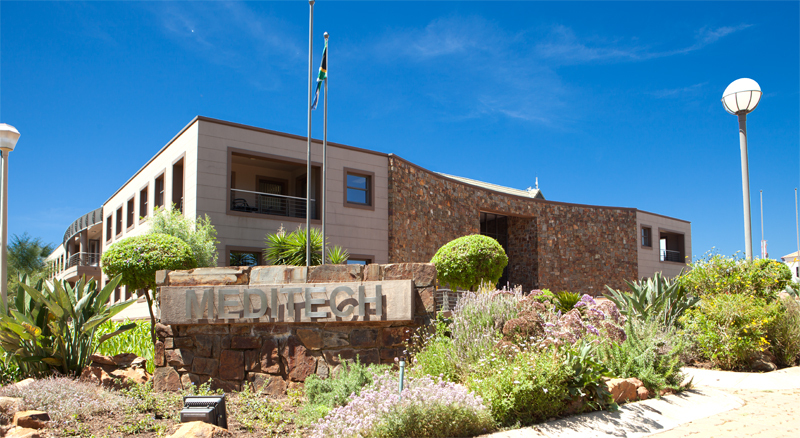 MEDITECH South Africa was established in 1982 in Johannesburg, South Africa by John Tresling. The relationship with MEDITECH Inc. USA is fundamental to our success. 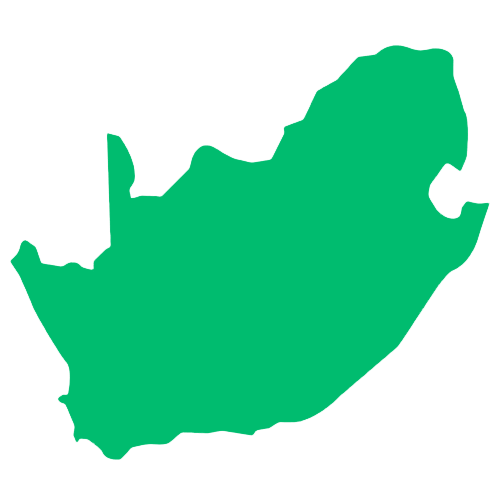 As a significant shareholder in the South African business, MEDITECH has been able to grow the brand internationally. Today, more than 2,350 institutions worldwide use MEDITECH’s clinically-integrated and interoperable EHR to provide healthcare to the communities they serve. Their robust, patient-centered technology spans the healthcare continuum, including unique functional capacity for ambulatory care, acute care, long-term care, rehabilitation services, behavioral health, and home care. Healthcare is overdue for disruption and innovation. So we’ve redefined what an EHR can do for your patients and your productivity. MEDITECH’s integrated solutions, comprehensive approach to patient safety, and dedication to sustainability are impacting care like never before.